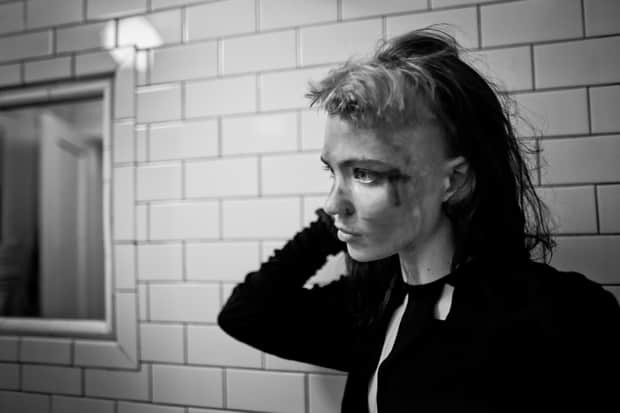 Grimes is set to release her third full-length (the first on new label 4AD) February 21st. Visions comes on the heels of her successful Darkbloom EP and, it seems, a bit more confidence and clarity in singer Claire Boucher's voice and technical capability. There are some real gems on Visions, pop songs built around crisp, ethereal vocals—"Genesis" and "Oblivion" are both all out, beat-laden dancey synth pieces, and they fall consecutively on the album. There are new jams to rival Darkbloom’s standout "Vanessa." You can preorder Visions, here.